Opening Times: 9:00am | Closing Time: 5:00pm. Extended opening hours will operate during Half-Term, Easter and Summer Holidays. Please check schedule below and call to confirm. 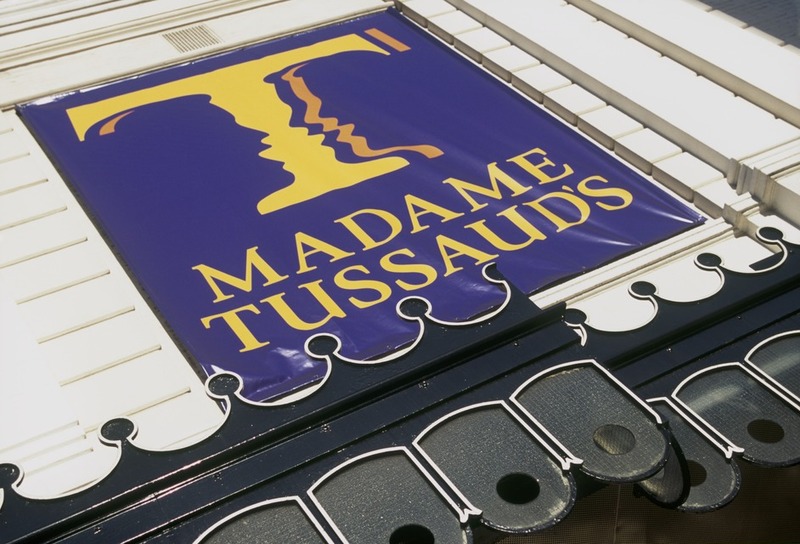 Filled with 14 exciting, interactive zones and the amazing Marvel Super Heroes 4D movie experience, Madame Tussauds London combines glitz and glamour with incredible history.Walk down the red carpet and strike a pose with Kate Winslet, before challenging your favourite sportstars like David Beckham or Lewis Hamilton. Start your royal experience with an audience with the Queen, before planting a kiss on Prince William's cheek. Please note:The opening times for the October Half Term period between 21st and 29th October 2018 are 9am 5pm. From cheap budget places to stay to luxury 5 star suites see our discounts for Madame Tussauds hotels, including Park Plaza Sherlock Holmes Hotel London from 74% off.